January 2017 Newsletter – Community Faith Supporters Contribute Significantly to Pantry’s Goals | Dulles South Food Pantry, Inc. January 2017 Newsletter – Community Faith Supporters Contribute Significantly to Pantry’s Goals – Dulles South Food Pantry, Inc.
As described in our Mission Statement, the Pantry is a non-denominational, multi-faith organization, and we support our Dulles South neighbors in need, regardless of faith, income, or other criteria. 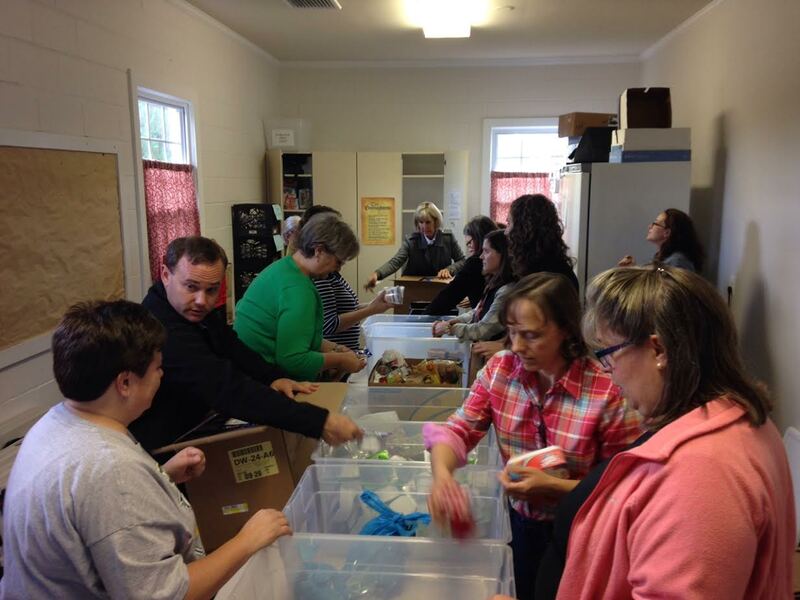 The support and partnership of many of our community’s faith-based organizations enable the Pantry’s volunteers to successfully do what we do, whether through direct donations by their congregations or through a variety of volunteer services, such as helping with food distributions, organizing events, packing Friday Food packs, or shuttling guests. As we kick off a new year at the Pantry, it is so important to us to recognize the good works of our Faith Supporters, who contribute significantly to our mission to feed our hungry neighbors. For more details about the many things they do to make such an important impact and to help the Pantry meet our goals, read more here. For a complete list of our current Faith Supporters, visit the Sponsors section of our Web site. If your faith community is interested in becoming a Faith Supporter, contact us at: info@dsfp.org.